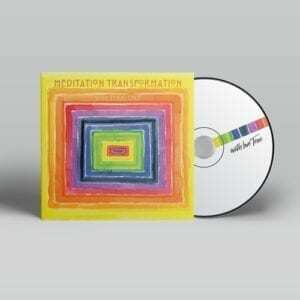 Terri teams up with her pals the AstroTwins, to bring you this exciting and unique meditation series. The AstroTwins, identical twin sisters Ophira and Tali Edut are professional astrologers known as the “astrologers to the stars,” (Including Beyoncé, Stevie Wonder, Karlie Kloss, Emma Roberts and Sting among many others) who reach millions worldwide through their spot-on predictions. 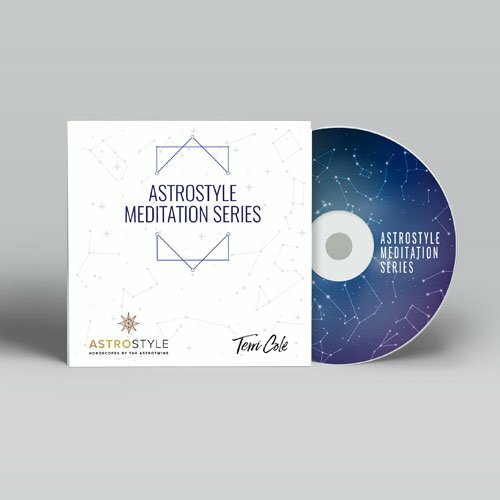 Terri is honored to partner with them to bring you a full year of astrological + psychological guidance through this series of beautiful guided meditations for each astrological season. There is one track for each Sign Season and a bonus track for the start of the new year. No matter what your astrological sign, you can be guided to harness the power of the current zodiac season with knowledge and intention plus build or strengthen your meditation practice to boot! Tap into the power of the ancient wisdom of the stars + strategies of modern psychology to up level your life in just ten minutes a day!